Here’s an odd couple for you: Judith Ripka and Lindsay Lohan. 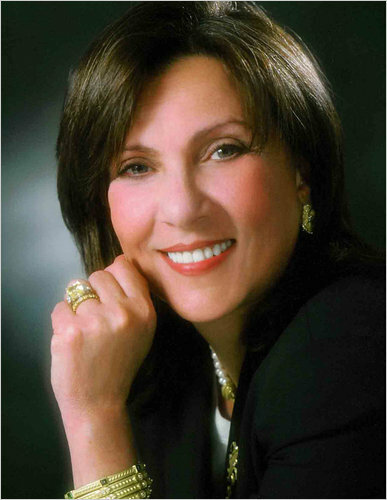 Ripka, of course, is the high-end Manhattan jewelry designer who does a lower-priced line for QVC. Lohan, of course, is the lost soul who faces jail for walking out of a Los Angeles jewelry store with a $2,500 necklace. We’re sure she just forgot she had it on. It seems that Lohan was wearing a so-called Evil Eye pendant by Ripka to a court hearing. The $2,200 piece of jewelry, said to protect its wearer from bad thoughts and spirits, was in 18 carat gold. There is a photo of Lohan wearing the necklace as she walked into court. The Post said that a New York entrepreneur, Eric Freiberg, gave the Evil Eye pendant to Lohan to help her through the tough times she is experiencing. Maybe he’s hoping to get lucky with her. Anyway, we wish someone a guy would send us a $2,200 Ripka pendant. We do have an evil eye pendant, actually (but we could always use another one). 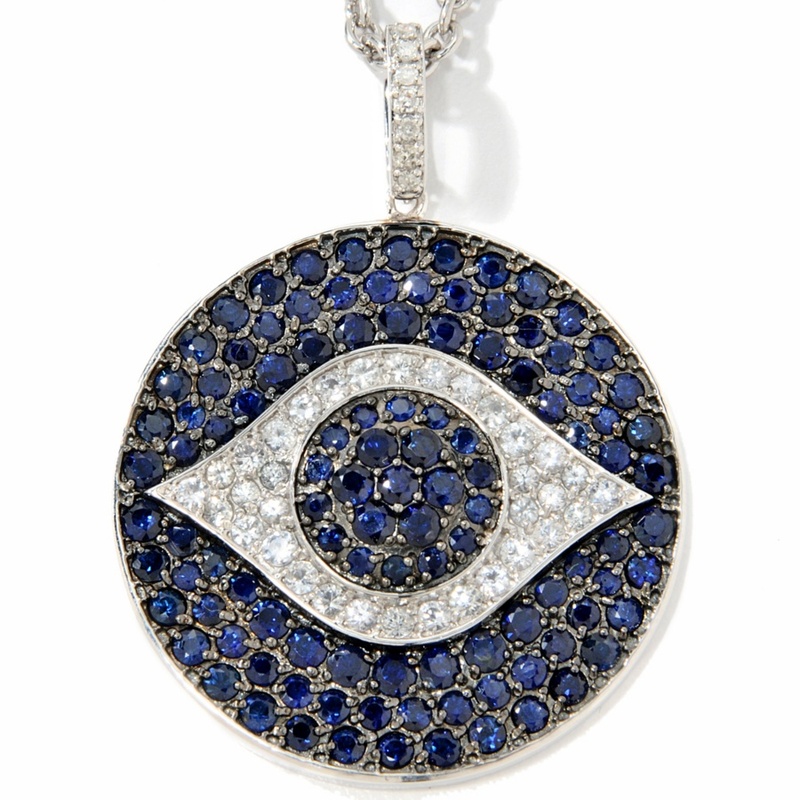 It is in sapphires by HSN jewelry vendor (and blonde beauty) Carol Brodie, who is home shopping’s Evil Eye queen. She does several different versions of the Evil Eye pendant that are big sellers. Ripka, a very gracious and charming lady, has been on QVC all this weekend. She had Saturday’s Today’s Special Value, a copy of a “Dew Drop” necklace that is part of her couture collection. You are currently browsing the archives for the Lindsay Lohan category.